Missouri does not have a no-fault auto insurance system. Instead, after an auto accident injury in Missouri, the injured person must seek compensation from the at-fault driver. Missouri auto insurance law requires all Missouri drivers to carry automobile insurance with minimum policy limits, to ensure a source of funds to reimburse anyone injured in an accident. After Missouri automobile accident, do not discuss the accident with any insurance company until you have first talked to an experienced St. Louis personal injury lawyer. The insurance company will try to minimize your claims. A skilled attorney will fight for full compensation. Even though Missouri law requires all drivers to carry car insurance, not every driver does. Driving without insurance can result in a four-point traffic violation (and it only takes eight points in Missouri before driver’s license suspension). Despite these penalties, many St. Louis car accidents involve uninsured or underinsured drivers. 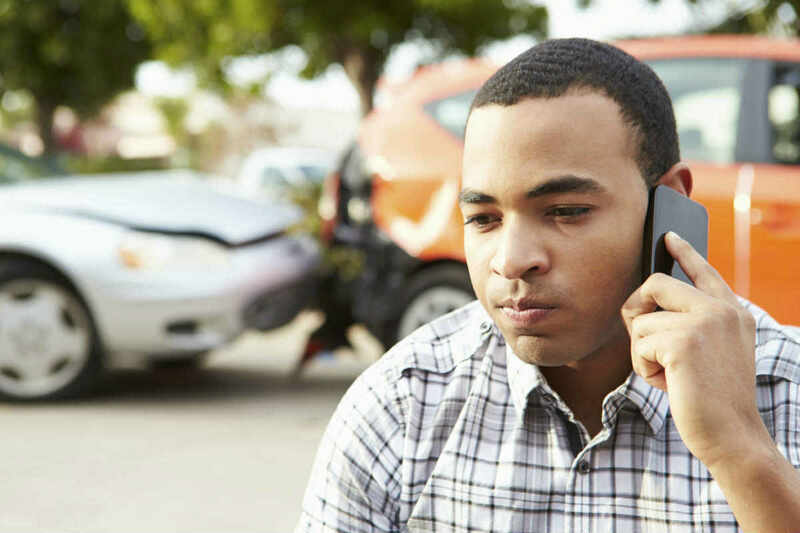 If you are hurt in an accident with an uninsured or underinsured motorist, then your own car insurance policy should provide a source of compensation. We will analyze all relevant insurance policies, determining all possible sources of compensation after a Missouri car accident. If you were seriously injured in a Missouri car accident, you can call our office at (314) 361-4242. Our St. Louis injury attorneys offer a free initial consultation in all personal injury cases, and you never pay attorney fees unless we recover compensation for you.